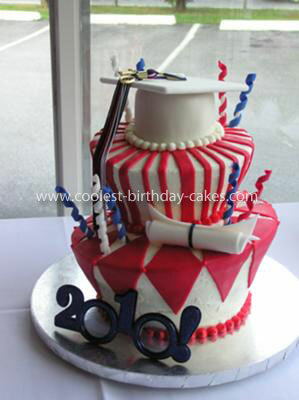 Graduation celebrates the culmination of blood, sweat and tears, with a little school work on the side. 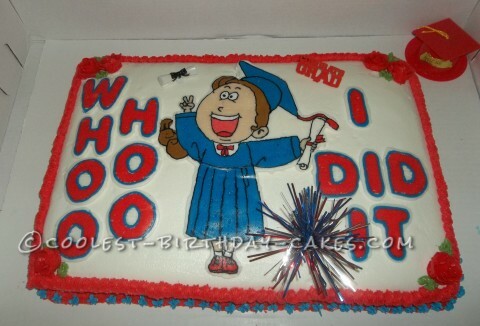 Whether someone is finishing preschool or medical school, they have achieved their personal goals. 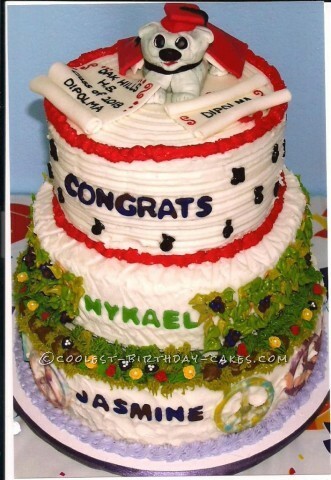 The best way to celebrate, of course, is always with a cake! 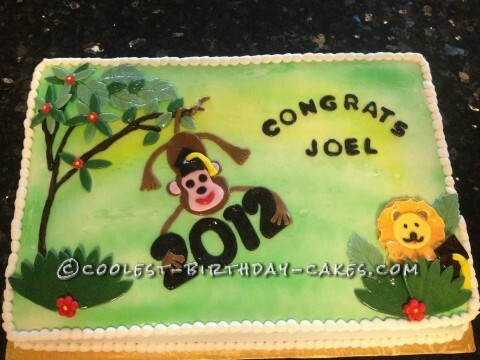 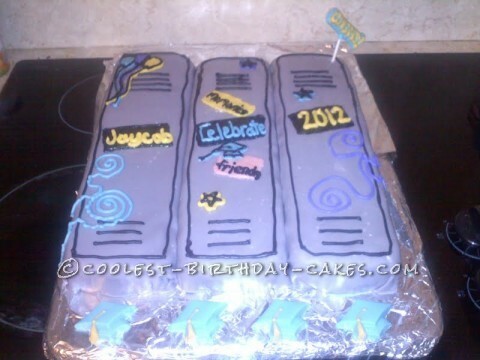 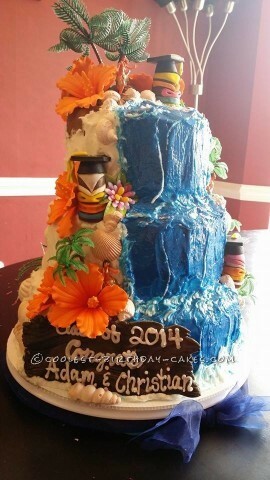 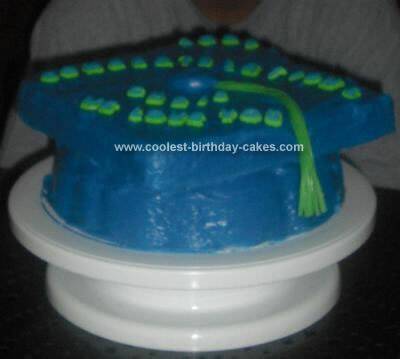 Festive and fun, you can personalize your cake with school colors. 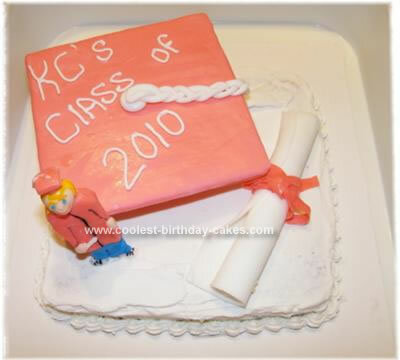 Also, books and graduation caps are always a classic idea. 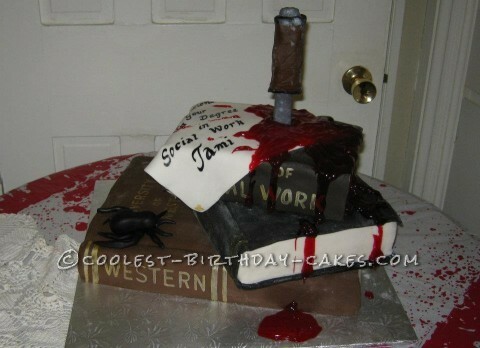 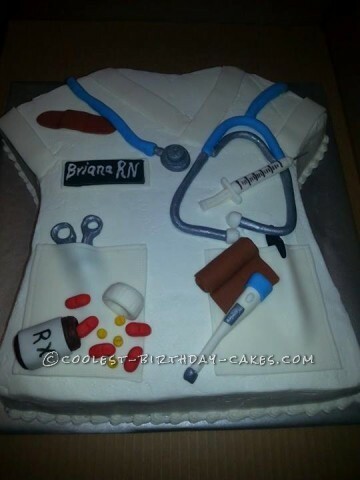 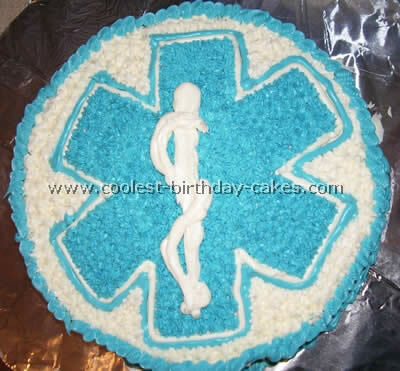 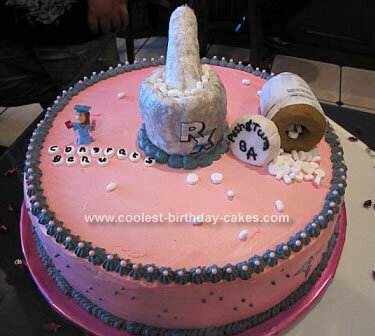 In addition, you will find interesting themed cakes here. 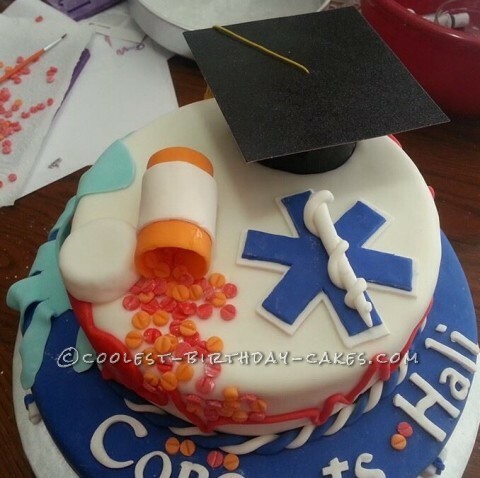 Everything from medical themes to zoology to art and drama themes. 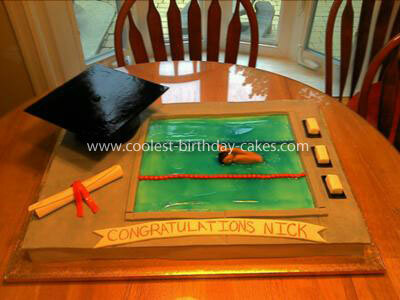 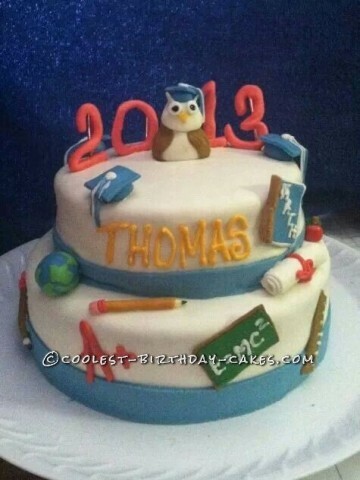 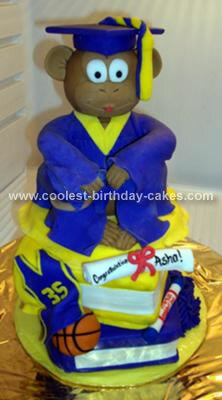 There is also a wonderful sports themed cake, complete with a tennis ball wearing graduation cap. 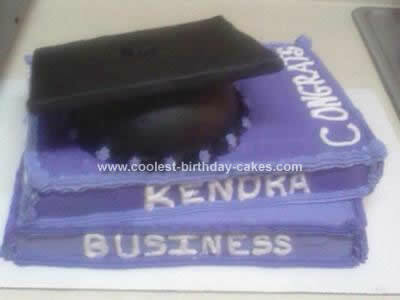 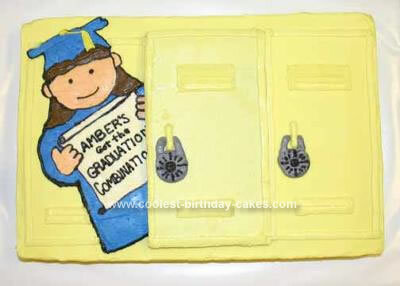 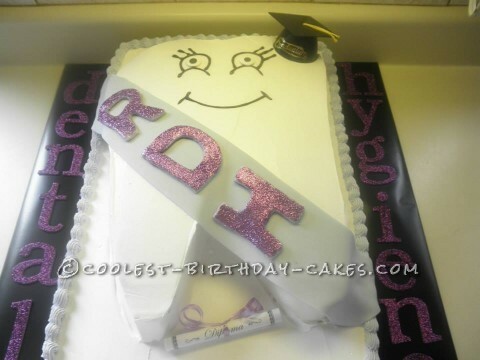 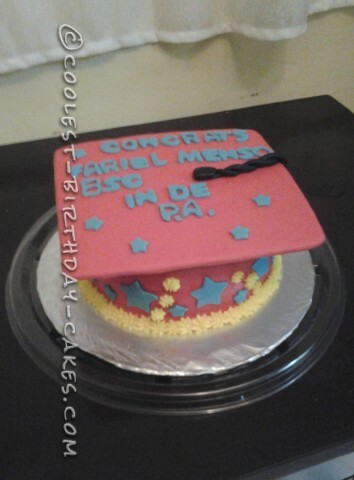 In conclusion, the best cake will be enhanced with the qualities which make your graduate special. 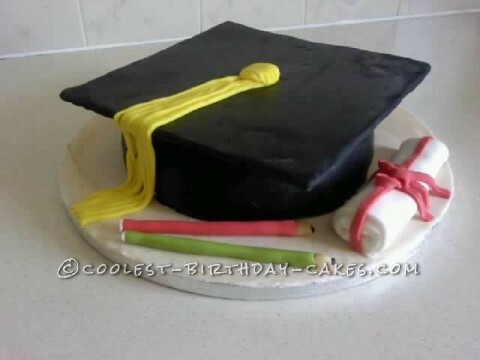 After working so hard to reach this accomplishment, your homemade creation will be the literal icing on their delicious cake. 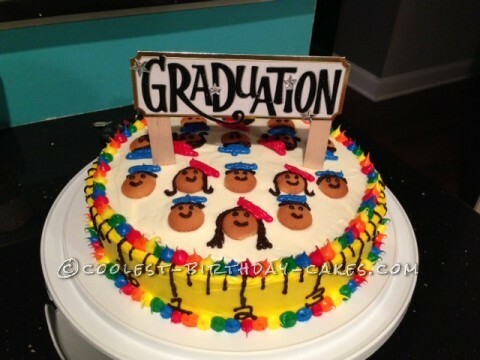 We can’t wait to see what your design looks like! 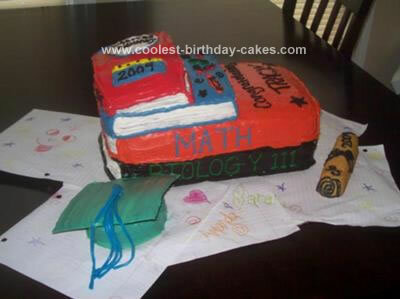 Please share it with us and inspire others with your creativity.